In addition to our own ConCentric Games convention there are several others around the country throughout the year. In the interest of promoting the hobby, we present you with a list. 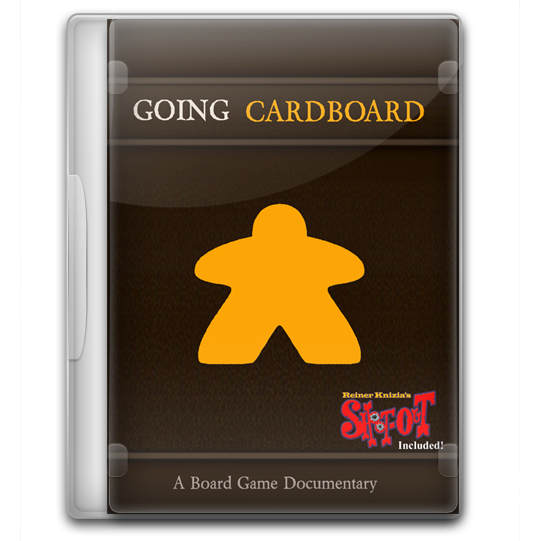 Going Cardboard takes you into the world of "designer" board gaming, from the community of enthusiastic fans to the publishers and self-publishers, and of course, the designers. 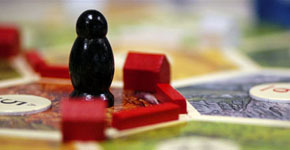 If your only experience with boardgames is when you played Scrabble, Risk or Monopoly when you were young, then you're in for a pleasant surprise. Find out how YOU can become a sponsor! Any trademarks mentioned belong to their respective owners.